Can’t properly receive transaction on live view? 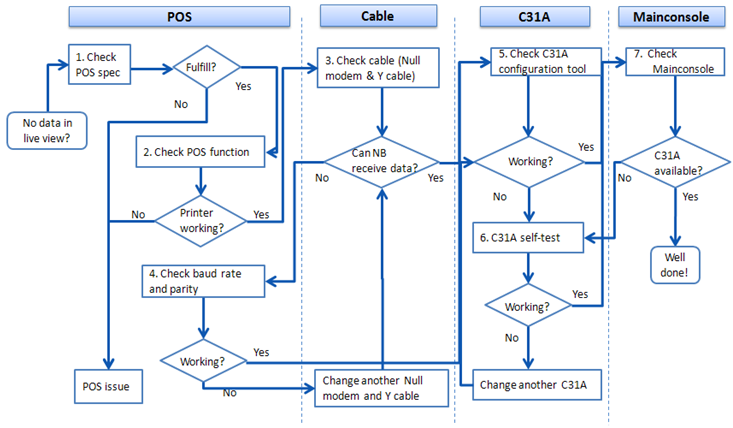 1.1 Ensure the POS can send only ASCII code out via RS-232. How to set up POS in Crystal Titan?